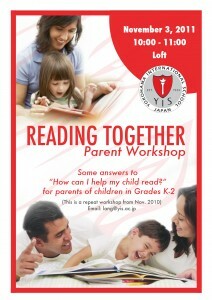 TWO School Events for Elementary Parents! The first parent event is “Coffee and Conversation with ES Principal, VP and Head of Academics“. The second parent event is the “ES Parent Workshop Gr K-2 READING” hosted by Ms. Lang, Learning Support teacher and Ms. Brown, Grade 2 teacher. 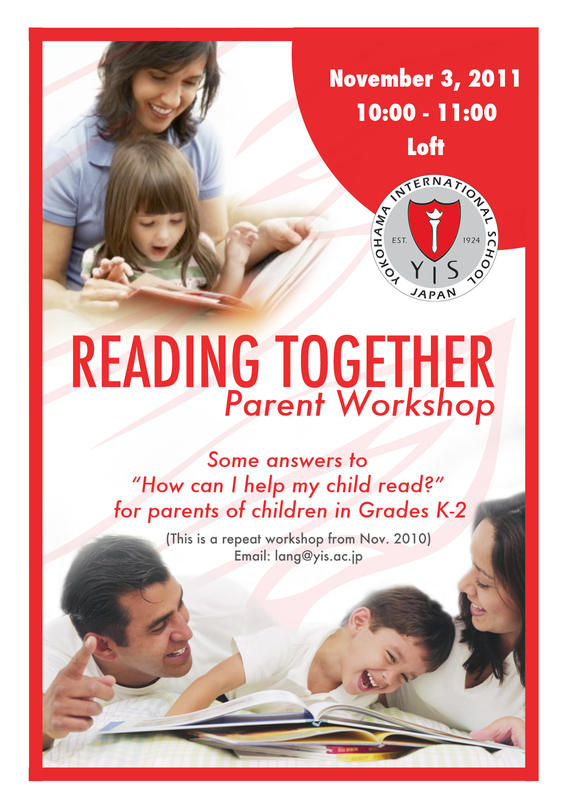 The focus for this workshop is how parents can help their young child learn to read.